Rocio Norman, Ph.D., CCC-SLP, is an assistant professor in the New Speech-Language Pathology program in the School of Health Professions, but her path to studying language after mild traumatic brain injury has been anything but typical. Born in El Salvador, Norman moved to the U.S. with her family at the age of seven. She earned a Bachelor of Fine Arts in Theatre from Florida International University and then headed to New York, where she worked as a production assistant on a Broadway show and as a stage manager, eventually earning her Equity card. She taught high school drama and learned she loved teaching, although not necessarily in a typical setting. Contemplating a career change, Norman considered culinary school and landscape design. Then, her nephew went to see a speech-language pathologist. Norman took notice. "This was happening as I was searching for the next big thing in my life," she recalled. After researching the field, Norman took prerequisites necessary to apply to speech-language pathology graduate programs. She was accepted to the graduate school at the University of Texas at Austin, where she earned a Master's in Communication Sciences and Disorders. "My first client was a gentleman with TBI," she said. "I was sort of hooked from there. I've always loved learning about the brain and been mesmerized by all our brains can do." Although Norman initially thought she would focus on bilingual children, TBI became her area of study. She worked for several years as a medical speech-language pathologist at the Audie L. Murphy Memorial VA Hospital in San Antonio, where she developed an outpatient clinic devoted to helping patients with TBI manage cognitive communication problems following injury. She found that her patients were struggling to put thoughts together into words. They "couldn't find the right words, couldn't keep up with conversations," she said. Norman decided she wanted to pursue her research further. 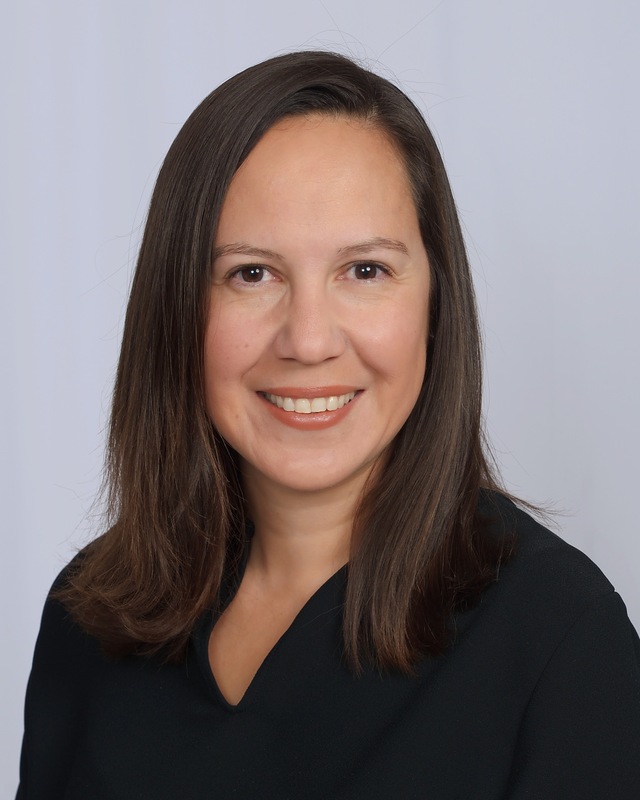 She earned her Ph.D. in Communication Sciences and Disorders from the University of Wisconsin-Madison in 2017 and joined the SLP faculty at UT Health San Antonio last fall. She plans to replicate her dissertation study of language after mild TBI, this time on a military and veteran population rather than civilians. Norman encourages her students to attend lectures and other events that expose them to rehabilitation in other health professions. "I want them to be equipped for a wide range of patients and for me that means not just teaching about the common disorders that speech pathologists most commonly treat," she said. The medical speech-language pathology program fills a need in the community, she said. "We have known that there has been a big need to train more speech-language pathologists to work in this community," she said. "I know so many people are happy that we are here, because it has been a very desired training program."